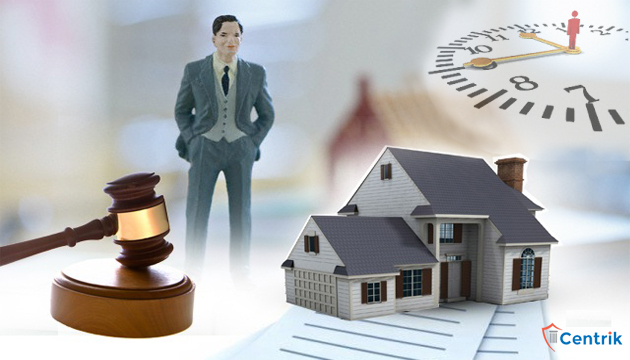 The Real Estate Regulation and Development Act (RERA) is an endowment for homebuyers. Reason being real estate sector has always been push button as there was no standing order. Homebuyers were not cognizant of their rights. Not accepting the surrender etc. Prior to RERA, homebuyers were grieved as there was no section specified for the real estate sector. Homebuyers didn’t know which door to knock for filing the complaint. They either had to file a complaint in Consumer Court or Civil Court which were not specified for real estate. By virtue of this, there was no redressal for their complaints. This all together puts homebuyers in a thorny situation from where no hope seen in the pathway. Since RERA has gain consciousness, obscurity seems to have evaded. Homebuyers are getting educated about their merits, list of registered developers can be checked on State RERA website before engaging in the sale of the property. Moreover, in case of any grievances, homebuyers can also complaint against developers before RERA Authority. For the interest of homebuyers, the government has provided new hopes by launching a complete redressal system. With this redressal system, hang crepe homebuyers can file a complaint against the builder wherein the specified authority has to give its direction within the time limit of 60 days. Therefore, we can conclude that RERA grievance redressal system is a time-bound process.